Lots of people are traveling with pets these days. In fact, some pet owners can't imagine traveling without them. After all, they are part of the family, and what family vacation would be complete without all the members present and accounted for? It's because of this attitude that more and more hotels and motels are accommodating travel with pets. The booming pet travel industry has spawned helpful sites such as Pets Can Stay for folks looking for pet friendly hotels. Besides offering comprehensive lists on accommodations that welcome four-legged guests, Pets Can Stay offers valuable travel tips and advice for pet owners that they may not be aware of. Making sure your pet is in tip top shape for travel is important. That's why a visit to your local veterinarian should be scheduled in the weeks leading up to your trip. One bit of advice Pets Can Stay has proffered is to request a Certificate of Good Health while you're there. It may be called a Zoo Sanitary Certificate or even a Veterinary Certificate, depending on where you live, but it basically states that your pet is healthy enough to travel and has received all of the necessary vaccinations. Documents like this are required for traveling just about anywhere, and they may be required by your airline carrier when flying, customs officials or even your pet friendly hotel staff. After doing this, be sure to pack any medications your pets might need and have your veterinarian's number programmed in your phone, just in case. When booking a pet friendly hotel, do you know what to look for? First off, it's important to find out what types of pets are welcome at pet friendly hotels. Just because they say they welcome pets, doesn't mean they welcome all kinds. 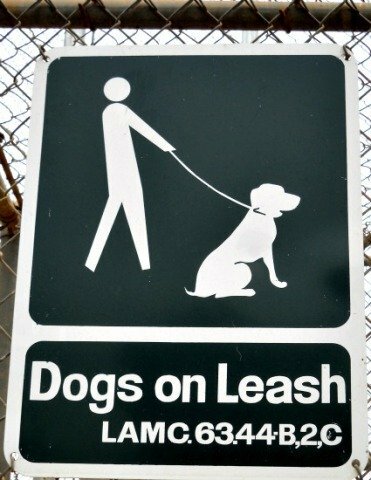 Additionally, you'll want to find out how many pets they allow, if there are limitations on size or breed, if there is a deposit required and, if so, is it refundable, are there areas where pets can go off leash for a bit of play time, do they offer special pet services and what are their rules regulating pets, if any. Another thing to consider when staying at smaller private establishments like B&Bs or inns is whether or not there is a resident pet on the property and what is the likelihood your pets will come into contact with it. If so, is it friendly, are its shots current and what is its state of health? Find out all of these things before you book your stay and make sure that you are comfortable with everything beforehand. There's so much to think about when traveling with pets, and not all of them are pleasant. 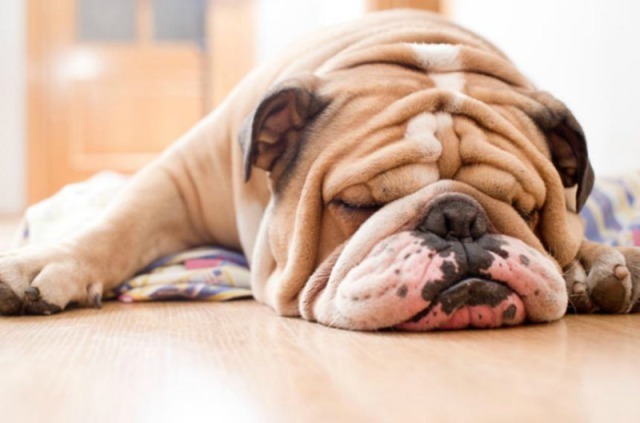 Unfortunately, the reality that something could happen to your pet while you're traveling with them or the fact that they could fall ill while you're away from home needs to be confronted. Whether you're staying at one pet friendly hotel or several while you travel with pets, it's important to find out where the closest emergency veterinarian clinic is located in relation to your accommodations. Most pet friendly hotels will already have this information available for you, but you'll want to inquire about it before you get there. This gives you an opportunity to do a little research on the facility or facilities in advance to ensure they have a good reputation and offer the highest quality care. So you've got your best bud with you on the road and life is as it should be. What precautions have you taken in the event your pet gets away from you or ends up lost somehow? As unthinkable as it is, if you haven't thought about this, you should. Besides making sure their identification tags are up to date, one way to alleviate a lot of the worry is to invest in a pet tracking device like the Tagg GPS Pet Tracker that allows pet owners to locate their missing friend on a GPS map through their mobile devices. These are great to have even if your pet has been implanted with a microchip. If they have, hopefully you filled out the necessary information and registered it. If not, do it before you leave town. Microchips are useless if the registration has not been filed. Make sure it has and that all information like address and cellphone numbers are current. It's also advisable to carry pictures of your pets, just in case. Finally, make a list of all the things you'll need in connection to traveling with your pet before embarking on your trip like familiar bedding, toys and waste disposal bags. If your pet gets nervous being in strange places while you're not around, bring a collapsible kennel to crate him or her in for times when you have to be away from the room and they can't be with you. This will keep them from possibly destroying anything while you're gone. Don't forget to pack plenty of treats, besides your regular brand of dog or cat food. Also, if your vacation plans include water activities, make sure and bring pet flotation devices like life jackets for dogs. 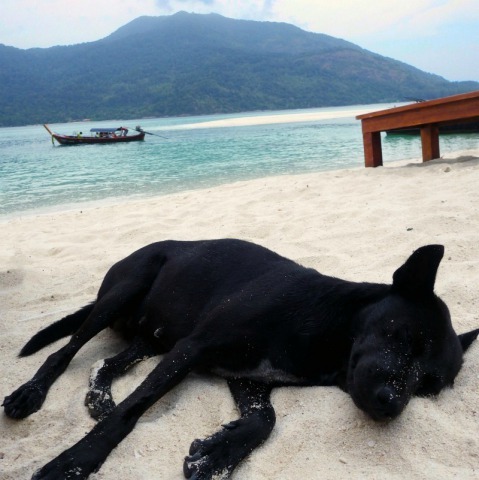 You can keep your pet friendly vacations fun and relatively worry free by following this advice. All it takes is a little preparation and foresight to make traveling with pets a safe and joyous experience for everyone involved.